Fly with us to Clark via Cebu aboard our Airbus A321 and avail of our special introductory fare of as low as PHP1,672 all-in, one-way economy! Enjoy 10kg free baggage allowance, free snacks, ample legroom and heartfelt service. 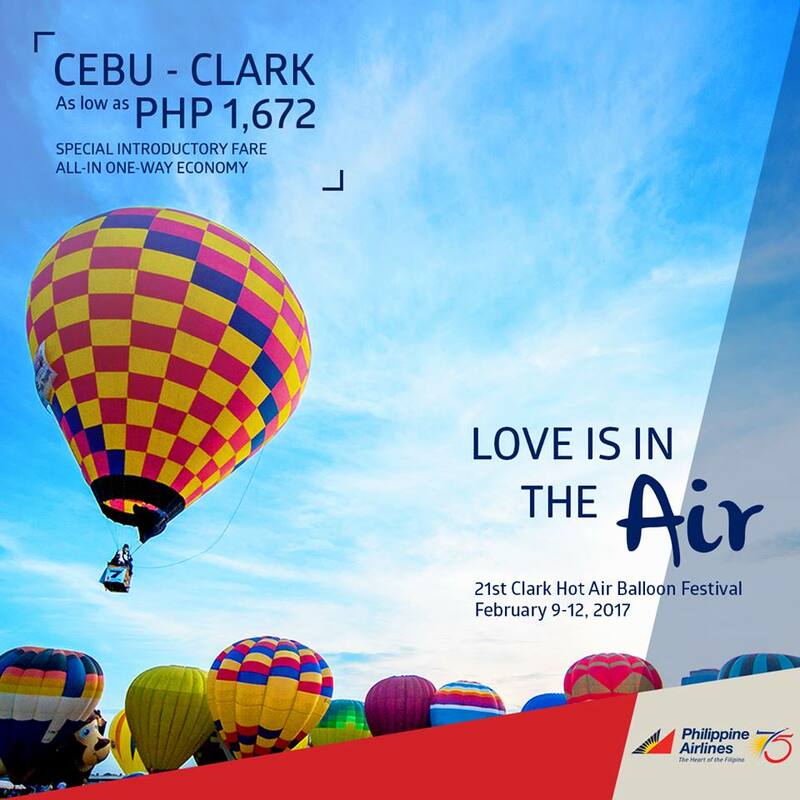 Travel with the airline that celebrates the Heart of the Filipino.